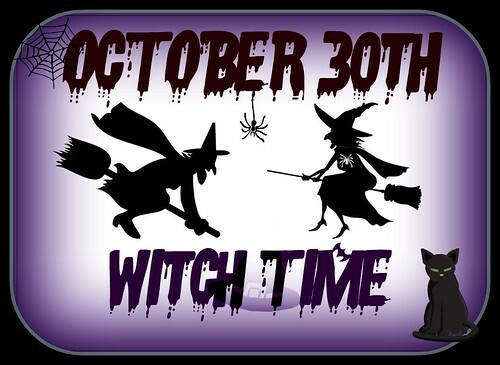 Interesting -- it was almost the Witching Hour when I read this. You make a great Witch. 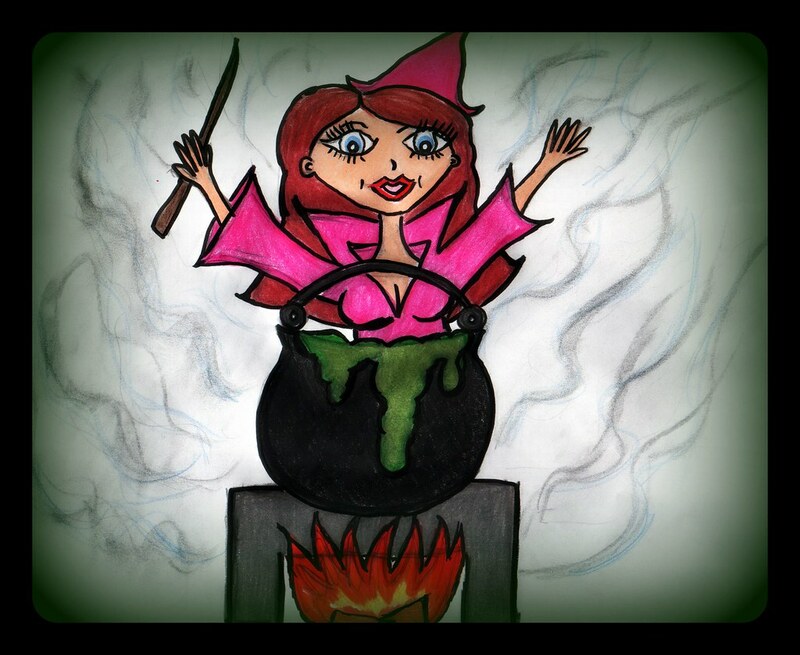 What's bubbling in your cauldron? Your witch is pretty in pink. I'm not saying you're a witch... so please don't take this the wrong way, but I'm beginning to think these are self portraits? Self-portrait of you fixing dinner??? I didn't think witches were supposed to cook themselves. No wonder she's waving her arms about. She should get out of the cauldron. @Haley, Not sure what I am bubbling away, maybe the souls that I have sucked? @Callie Ann, or a Witches Magician? @Geek, I have been called a lot worse :) Are you saying that I am using these doodles as a thinly veiled disguise? How very dare you! @Linda, don't be so bloody cheeky! I use the microwave, mwhahahaha. @Misterwoppit, I am clearly hoovering BEHIND the cauldron, sheesh. Your for the pot next mister.